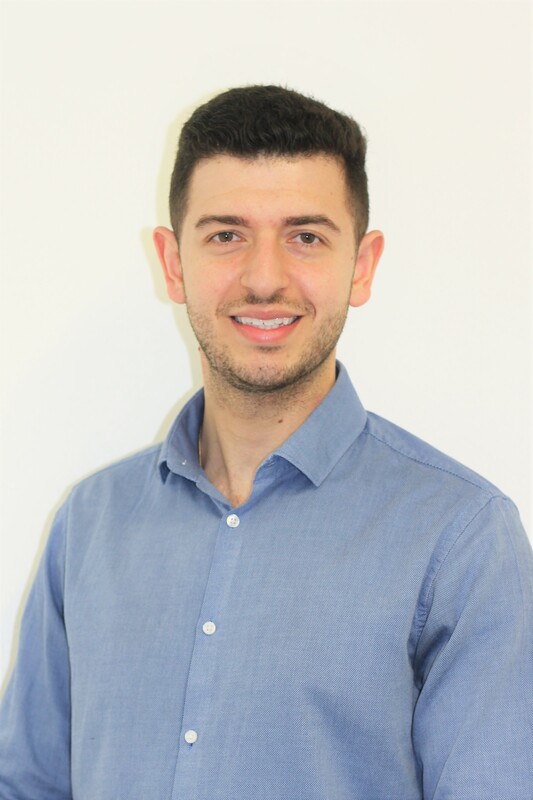 Dr Andrew Kalli completed his Bachelors of Dental Surgery at Birmingham Dental Hospital. 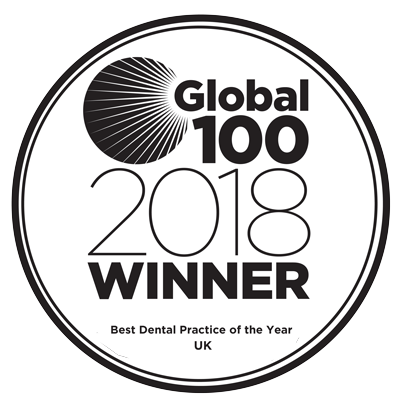 His skills and knowledge were commended when he was awarded his University of Birmingham degree with both Honours and Distinction in Clinical Dentistry. Andrew is a friendly dentist, passionate that everyone should have the care they need. He works well with anxious patients and recognises that being pain-free and able to smile confidently is life-changing. He has therefore undertaken further training to offer anxious patients a variety of options to ensure that they are comfortable during treatment. A variety of appointment times are available with Andrew, including evenings. This allows you to arrange your dental care around your busy life schedule. Andrew was part of a dental volunteer group in Tanzania, East Africa. During his time in Africa, the team visited primary schools in urban and rural areas to provide treatment to young children with dental decay. During a two-week project, free fillings were given to over 800 children and over 2500 toothbrushes were given out. At different stages of his career Andrew has presented his work at the Birmingham Dental Hospital. In 2015, Andrew compared the different techniques taught across 25 European countries for replacing missing teeth. When he presented his findings, it was selected by judges to win a prize. Before joining Scott Arms Dental Practice, Andrew worked in general dental practice in the Black Country region of West Midlands. 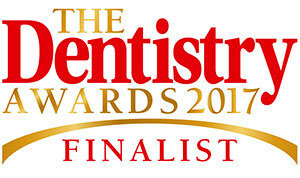 Whilst there, he looked at the quality of preventative dentistry for children and young adults. He gave this presentation at the Birmingham Dental Hospital in 2018 and again was awarded a prize for his work. Andrew firmly believes that preventing disease has a significant role in the future of healthcare. He has attended further courses to appreciate the value of minimal dentistry and when appropriate, offers this in his daily practice. Outside of dentistry, Andrew enjoys being outdoors as well as spending time with friends and family.